People who don’t know much about horses often misunderstand them because of their size and strength. It is sometimes assumed that horses require little care or that they are not at all difficult to tame. Horses are not fully dependent on people, but many enjoy being near people. Many owners share a strong human-animal bond with their horses. Understanding horses and their behavior is key in learning to love them. When horses are born, they are all called foals until they're weaned. 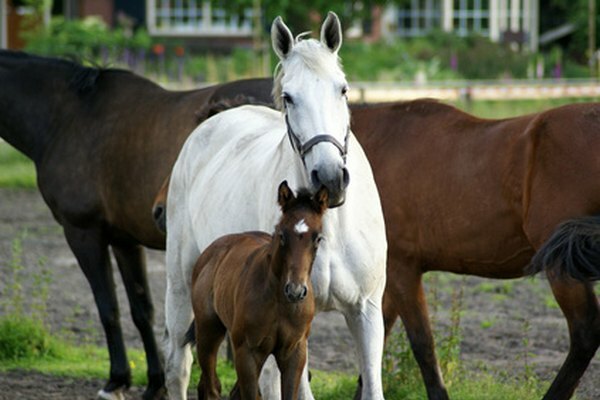 Weaning is the gradual process of separating a foal from its mother. After weaning, colts (male horses age 3 and under) and fillies (female horses age 3 and under) are referred to as weanlings until they are 12 months old, then as yearlings until they turn 3 years old. As adults (3 years and older), female horses are called mares, uncastrated males are stallions, and castrated males are called geldings. The shape of a horse’s body is known as its conformation. When discussing conformation, the terms "lame" and "sound" are frequently used. A sound horse is one that no injuries to interfere with health or performance, whereas a lame horse has some sort of interfering injury or condition. The height of a horse is measured in units called hands. One hand equals four inches, and horses are measured from the ground to the withers. The withers is often defined as the area on the back above the shoulders at the base of the neck. Horses come in a variety of colors, such as bay, dun, roan, gray, buckskin, champagne, white, palomino, grullo/grulla, chestnut, perlino, black and cremello. 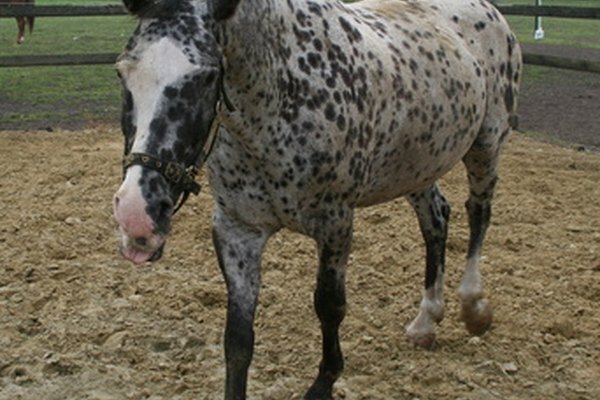 The Appaloosa and Paint or Pinto breeds have patterned coats and are sometimes noted as overo or tobiano. 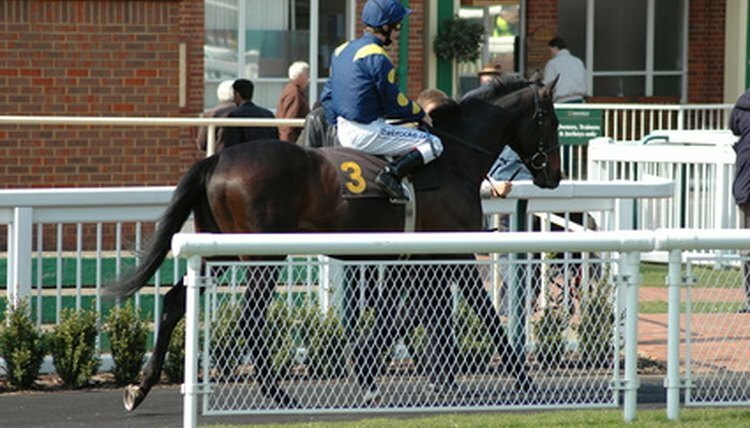 Horse color is often described using the term "points." The points of a horse are the tips of the ears, mane, tail and lower legs. 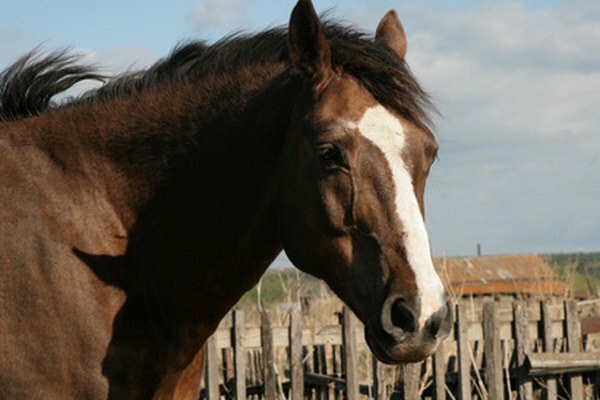 Facial markings of a horse include bald, blaze, snip, star and stripe. A bald face is white starting above the forehead, extending to the muzzle and spanning across the bridge of the nose to the sides of the face. A wide white area that runs along the bridge of the nose is called a blaze. A white spot on the muzzle between or just below the nostrils is called a snip. A star is a white spot on the forehead, but is not necessarily in the shape of a star. A narrow white stripe down the center of the face on the bridge of the nose is simply known as a stripe. Typical white leg markings include coronet, half cannon, half pastern, sock and stocking. Coronet refers to a small white band just above the hoof. 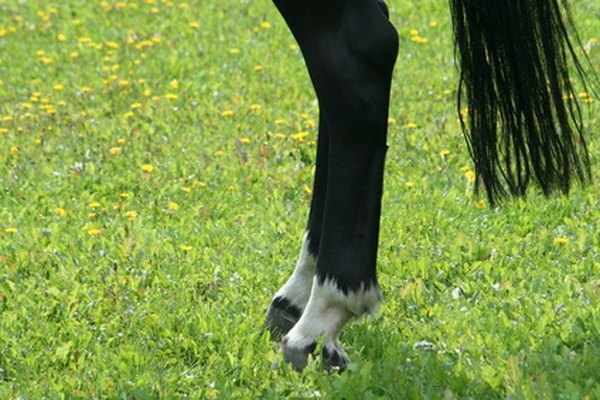 A white marking extending from the edge of the hoof halfway up the middle of the leg is called a half cannon. A half pastern marking extends from the edge of the hoof halfway up the pastern (the joint just above the hoof). A sock extends from the edge of the hoof two-thirds of the way up the leg, whereas a stocking extends from the edge of the hoof to the knee or hock.